March 1st is going to be an interesting day. Travellers to Barcelona for the Mobile World Congress are going to have to ensure that they get there a little bit earlier. The other day we told you how HTC had planned to announce something for March 1st and now it looks that Samsung also wants to have some face time with reporters for their own Unpacked event. For those keeping track, the HTC event will happen at 10AM EST, and the Samsung event will happen at 12:30PM EST. 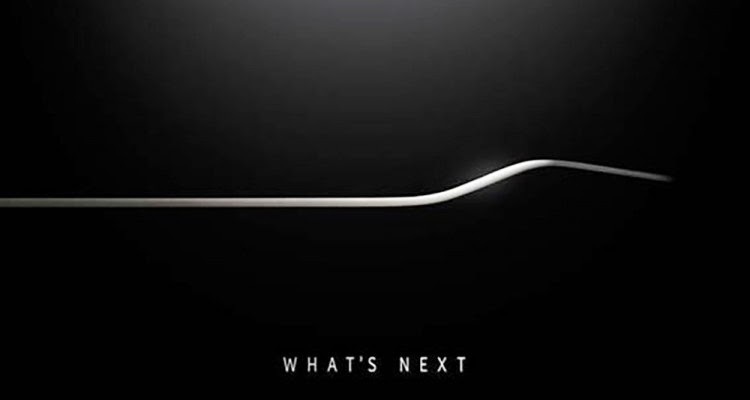 Check out Samsung's Youtube page to watch the event (if you haven't booked your flight already). So what does the shape mean? Will it be a phone with a bigger camera housing? There's rumours flying about how big the next camera will be. Maybe this might be like the Lumia style.